Chiswick Moran Hotel offers the best in four star luxury Accommodation. 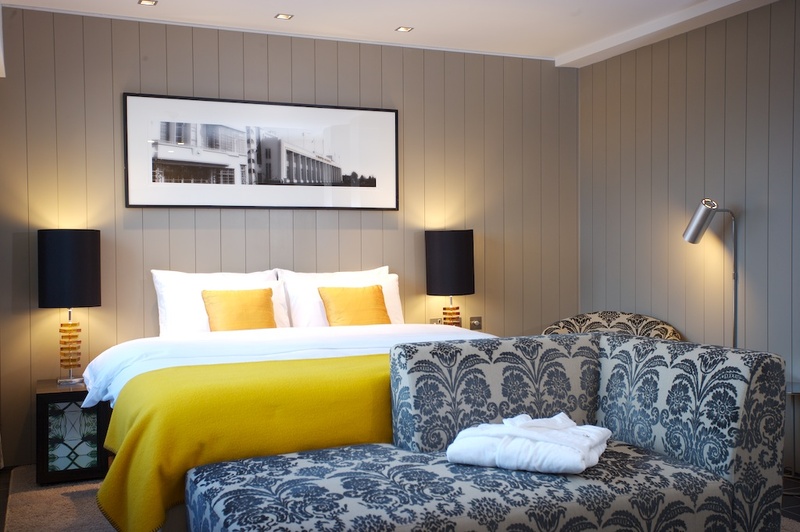 Chiswick Moran Hotel has 123 beautifully kept bedrooms from our fluffy dive into bed duvets, hypoallergenic pillows and wide selection of room types (executive, deluxe, family, accessible and suites). Our bedrooms boast an abundance of natural light and are fully air conditioned which makes it comfortable to work and sleep in. We also offer WIFI in public areas. All guest rooms feature a work desk with lamp, power showers, 24 hour room service, tea & coffee making facilities, safe – fits a laptop, LCD TV and turbo hair dryer. 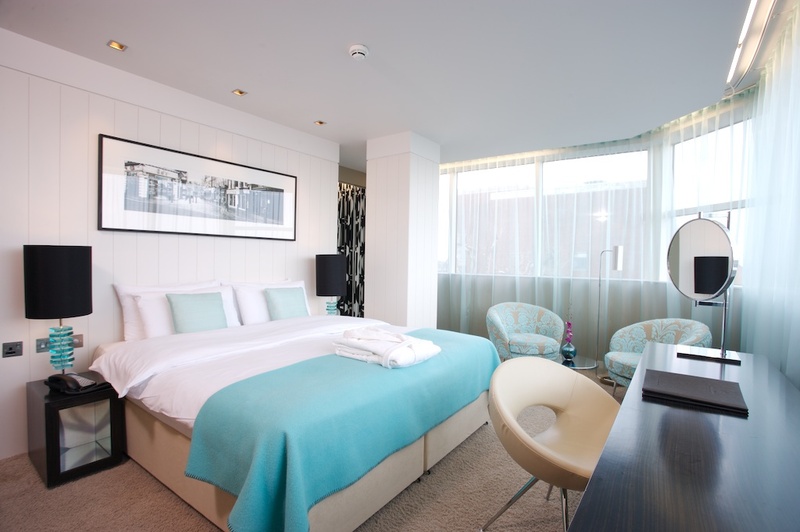 Our deluxe rooms are bright and vibrant and boast a fresh and welcoming design-led style. All rooms are en-suite with a bath and shower combination. Our Executive Rooms come in many options such as one double bed, two twin beds or one double bed and one twin bed. This truly is a home away from home. Our sumptuous open-plan suites are the pinnacle of luxury. 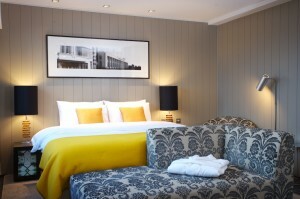 At Chiswick Moran Hotel our suites are a real treat and a great choice for a special night away. All suites are tastefully decorated and are warm and welcoming. There are two types of suites in Chiswick Moran Hotel; Penthouse and Junior. Penthouse: a spacious open plan suite with a large king sized bed and feature bathroom. The bathroom layout includes a separate restroom and power shower and a stand-alone bath for pure undisturbed relaxation. Junior Suite: is spacious in size and also offers king a sized bed. The bathroom is en-suite with shower and separate bath. You will find floor to ceiling windows wrapping around this room meaning stunning views of West London and Chiswick. You won’t want to check out of this West London four star hotel!